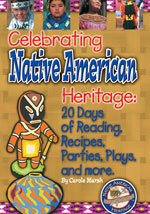 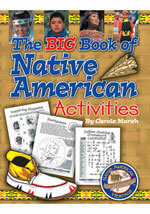 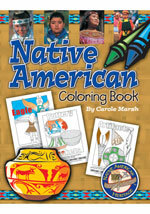 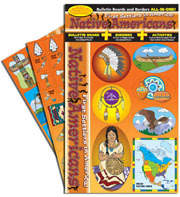 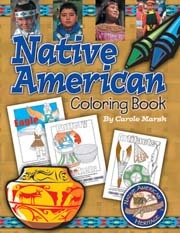 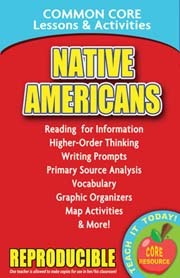 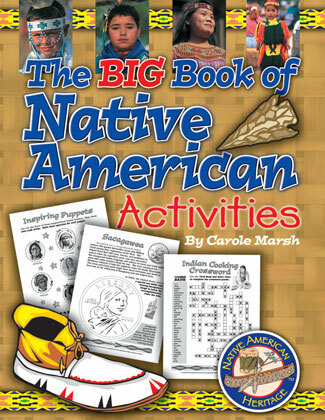 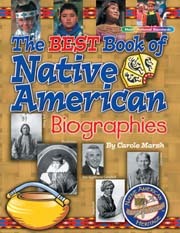 Children learn valuable information about Native American accomplishments while completing challenging activities. 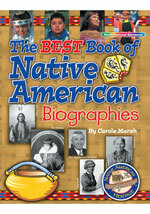 Subjects range from historic landmarks to famous women, legends, famous chiefs, tribes and more. 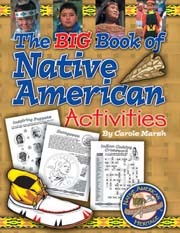 Kids will be surprised to find out how much they have learned while having fun doing the activities! 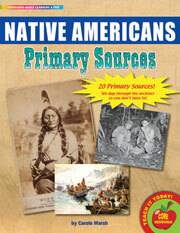 Content includes: history, geography, biographies and lots more. 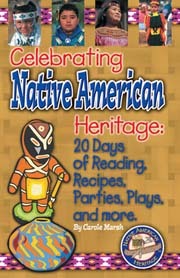 Activities include: matching, code deciphers, mazes, word scrambles, word search, crossword puzzles and much, much more!